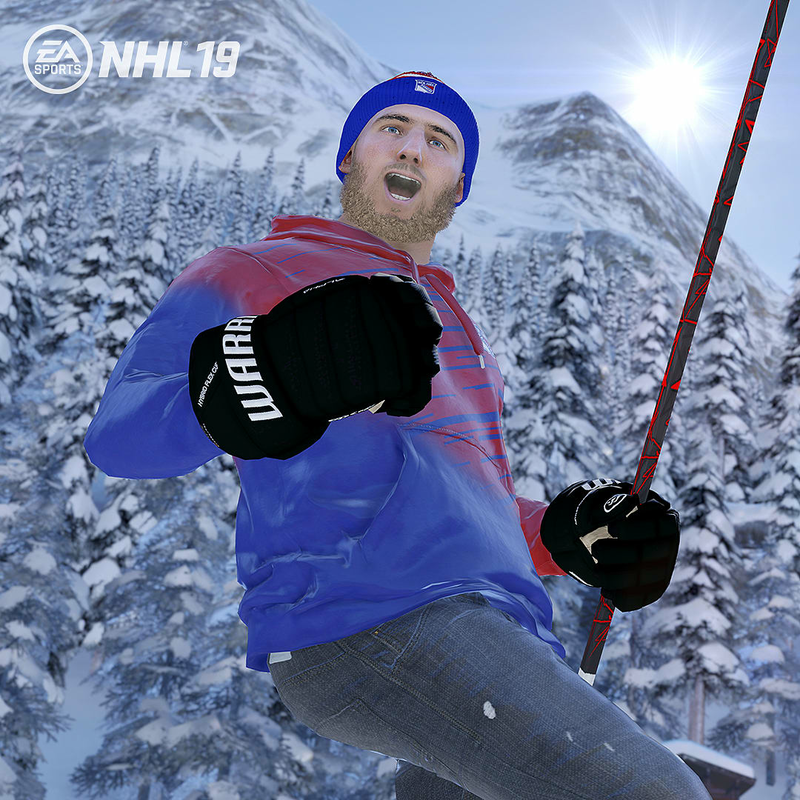 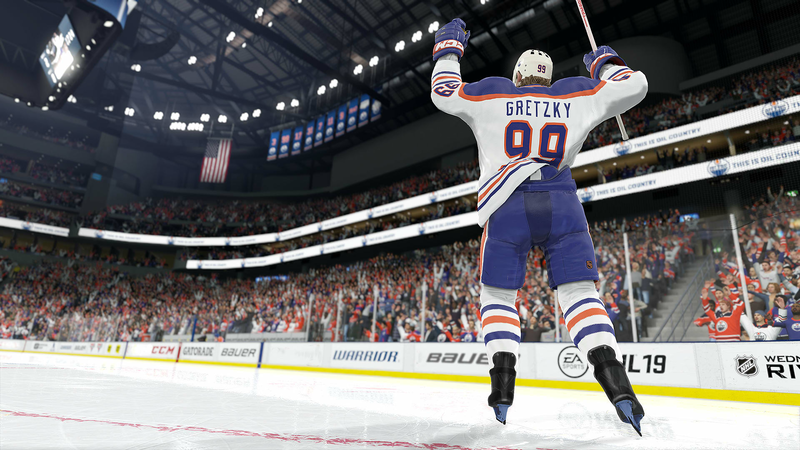 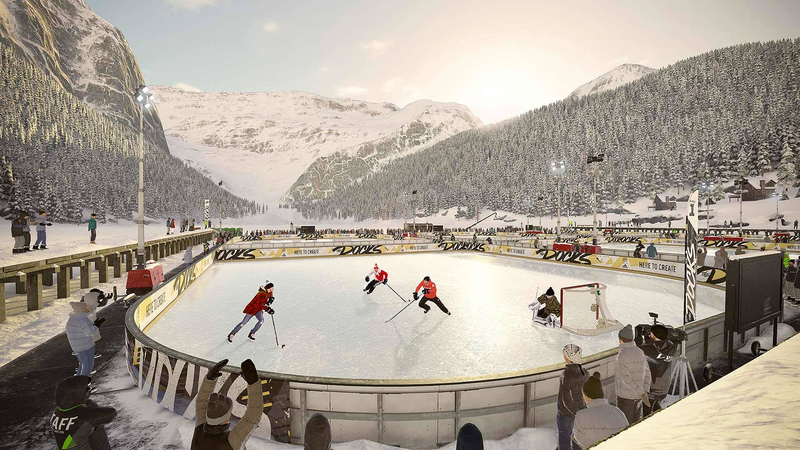 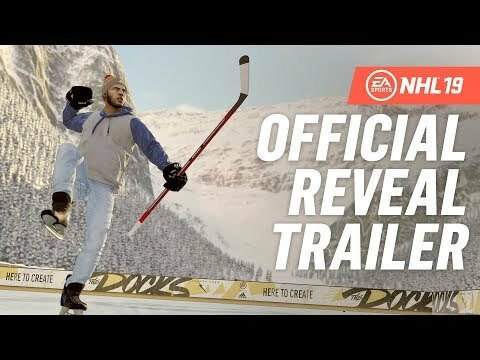 World of CHEL is an evolution of the fan-favorite EA SPORTS Hockey League that introduces a unified progression and customization system for your create-a-character across new and returning modes. 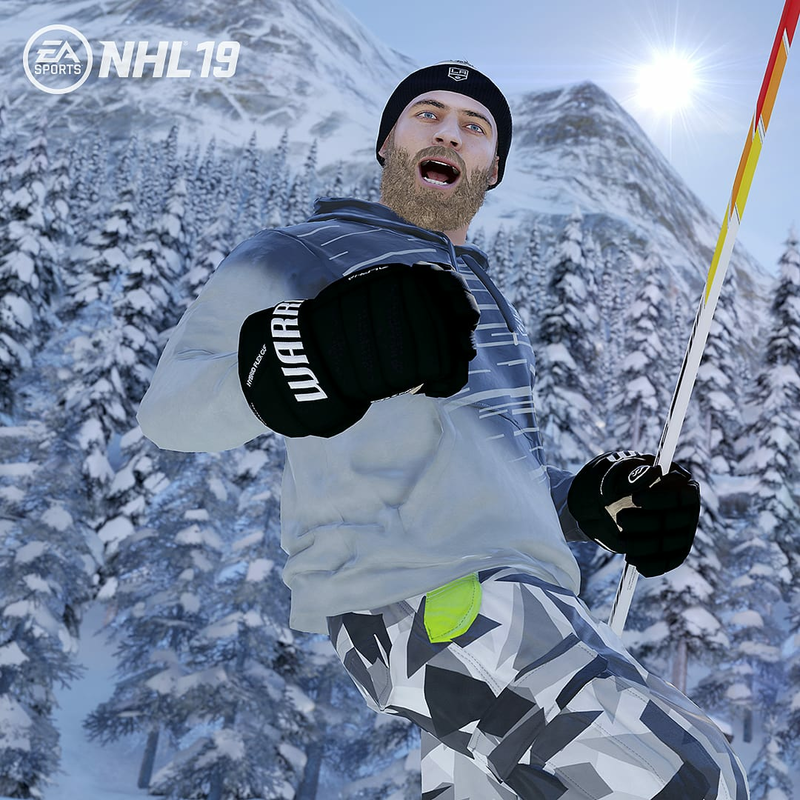 Now you can earn customization gear and apply unique specialization traits to your character that impact playstyle across the World of CHEL, including NHL THREES Drop-in, NHL ONES, Pro-Am and EASHL. 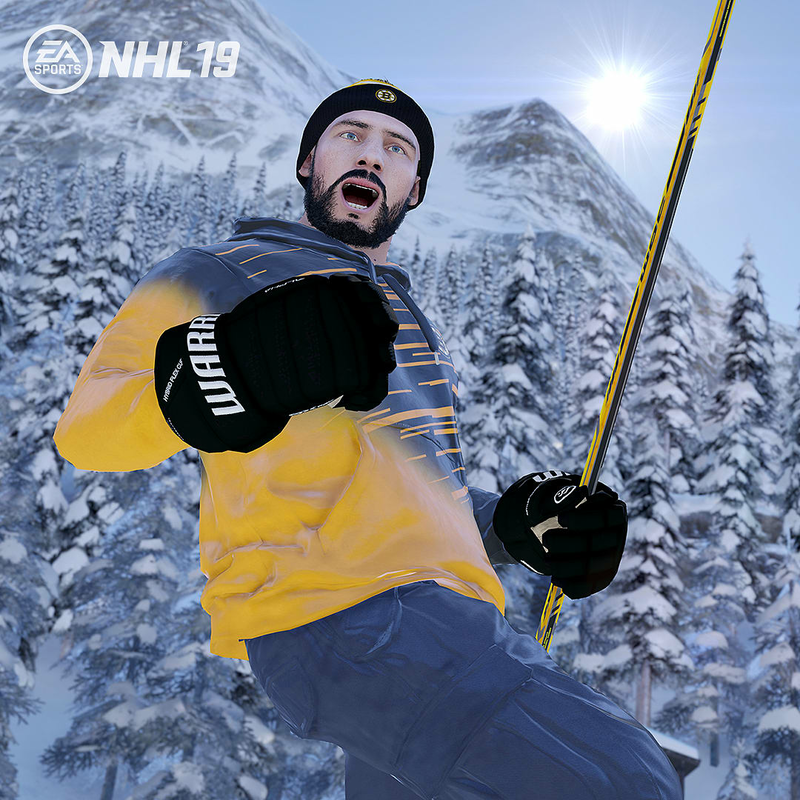 There have never been more ways to customize your look, performance and playstyle as you team up and compete with your friends..